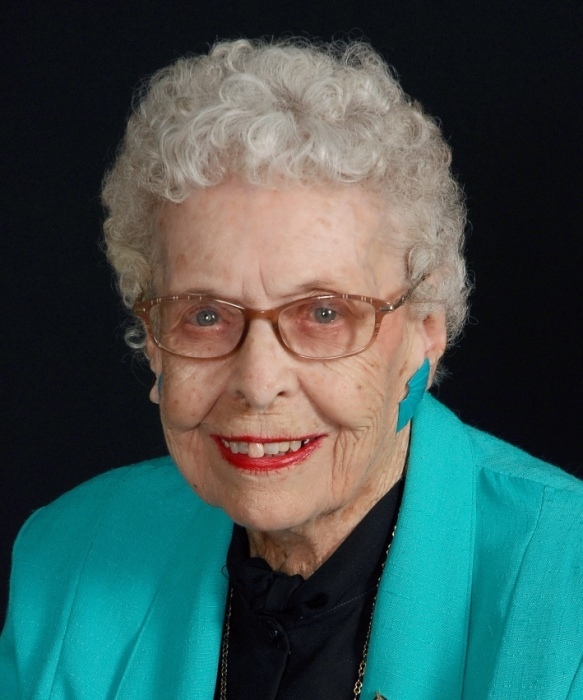 Obituary for Margaret H. (Hutchison) Clements | Grissom-Martin Funeral Home, Inc.
She was born August 27, 1918, in Adair County, to the late Benjamin and Mary Caldwell Hutchison. In addition to her parents, she is preceded in death by her husband, W.J. Clements in 2003, two brothers; Carl & Clyde Hutchison and two sisters; Ruth Jones & Mary Kathryn Davis. She made a profession of faith age 15 at Zion Baptist Church and currently a member of Columbia Baptist Church. Earlier in life, she was employed at Baldwin Grocery Store, Roberts Ten Cent Store and Du Pont Defense Plant all in Charlestown, Indiana and Lion Uniform in Columbia. She was one of the greatest animal lovers having many dogs and cats as pets and fed and watered the strays.